Boston has many wonderful neighborhoods, each with their own unique personality. Nestled in premiere locations around the city, South End, Back Bay, and Midtown are just a few of the most picturesque places that feature historical charm and luxurious residences. 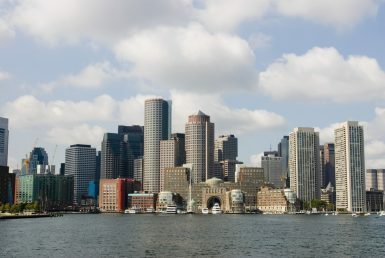 Charming boutiques, cobblestone streets, romantic dining establishments, and exquisite architecture some of the highlights of areas such as Beacon Hill, South Boston, and Dorchester. Wherever you are looking for a home, LinkingHouse will guide you through the home buying process — from start to finish — to help you find your dream home. 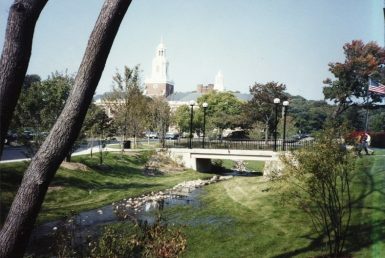 Just three miles South West of Boston lies Brookline, a town that is home to many prominent professionals and academics. 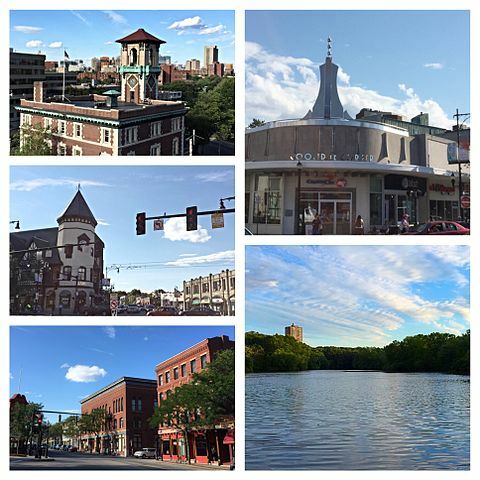 If you are looking for an area that is conveniently located to the city of Boston via MBTA and accessible to many upscale restaurants and shopping malls, then Brookline may be the area you are searching for. Because of its excellent school system, Brookline is a wonderful area to settle down and start a family. This Boston neighborhood is so incredibly popular that it recently made Money Magazine’s “Best Places to Live” list. Newton, known as the Garden City, is a diverse, vibrant community that is comprised of 13 villages. Newton is a highly sought after area to live and work due to its proximity and easy access to Boston. Residents enjoy attractive neighborhoods, a well-run municipal government, and a strong, nationally recognized school system. The community’s beautifully maintained historic homes and condos are appealing to many families, as well as the family friendly outdoor amenities. LinkingHouse’s expert team of real estate agents are knowledgeable about Boston and it’s surrounding areas, helping you find the best community to settle down.